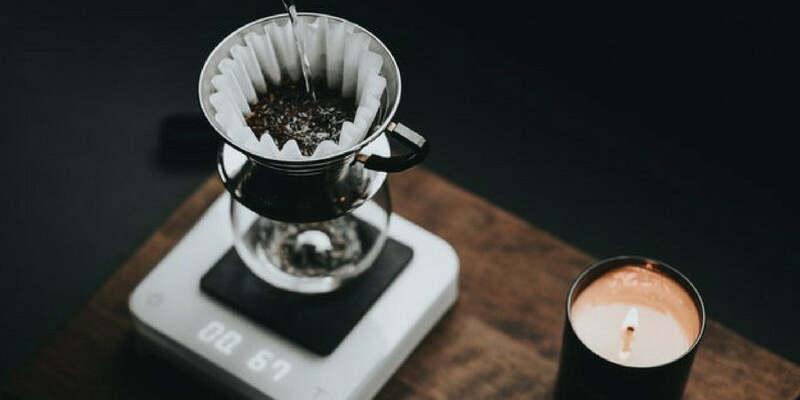 The coffee we love isn’t only great in kick-starting our day (and fueling up our nights); there are so many more unexpected uses for this humble magical bean. It’s undeniably one of the most versatile food products available today. Aside from working wonders for our health and beauty regimens, unexpectedly, coffee grounds also works wonders in banishing unpleasant odors. Because coffee grounds contain nitrogen, it’s effective in absorbing and eliminating odors. 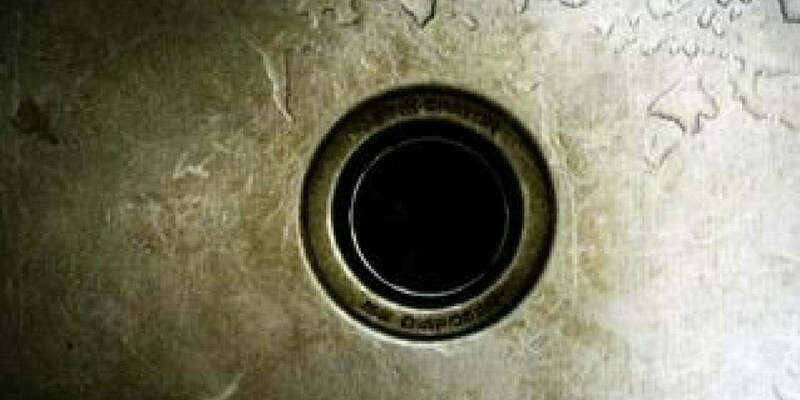 Prevent your sinks from stinking by using used coffee grounds to make a cheap yet effective garbage disposal cleaner. Try out Pop Sugar’s recipe to keep your sink and garbage disposal fresh all the time. You just need to mix used dry coffee grounds, Epsom salts, baking soda, and vinegar to make your DIY coffee cleaner balls. 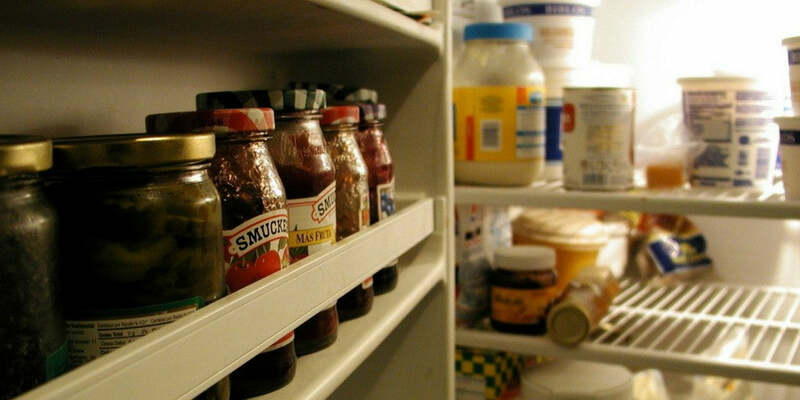 Another most common culprit for home odors is the refrigerator or the freezer. Because it contains different kinds of food items, it tends to emanate funky smells once in a while. Leaving a cup of used ground coffee inside your refrigerator overnight can banish the unpleasant odors emanating from it. The coffee grounds will absorb the odors. Using commercial air fresheners and scents can do more harm than good. Because they’re made up of different chemicals, they can increase the amount of indoor pollution in your home. To freshen up your home the natural and inexpensive way, make a DIY air freshener or a scented candle using your used coffee grounds instead. To make your air freshener, place the coffee grounds inside an old stocking or sock and tie it. You can use it as a portable air freshener for both your home and your car. To make a candle, you just need extra materials like wax and a wick. 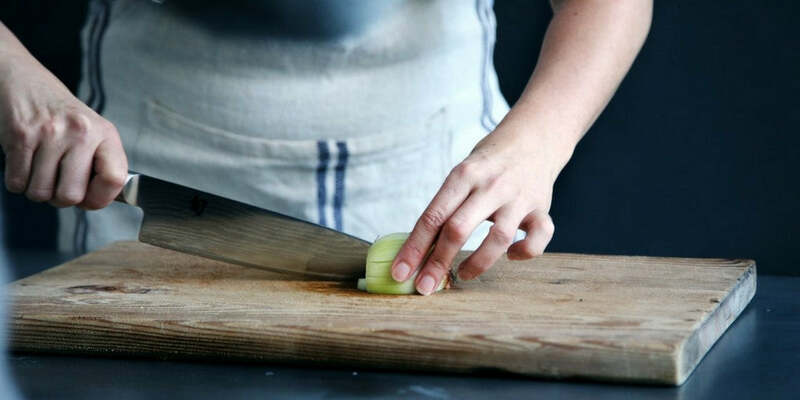 Handling and chopping smelly cooking ingredients like garlic, onions, or fish can be annoying because they can make your hands smell. An unexpected yet effective solution to this problem is using used coffee grounds as your hand scrub. Alternatively, you can also make your own hand soap by mixing coffee grounds with glycerin soap. If you are a coffeeholic who suffers from smelly feet, there’s no need to fret. You just need to leave your used coffee grounds out to dry every time you brew your favorite drink. Then, use the dried coffee grounds to rid of shoe smells. Just place the coffee grounds inside a sock, tie it, and stuff it inside your smelly shoes (and gym bag too). 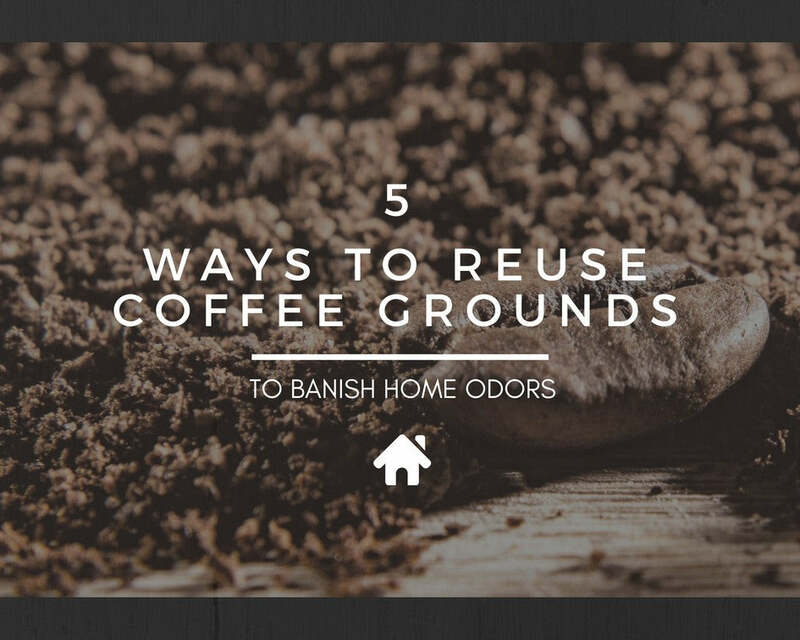 Try for yourself the different uses for used coffee grounds and say hello to more coffee and goodbye to unpleasant home odors forever!